On 19 December, the Additional Sessions Court in Thiruvananthapuram awarded double life sentences to 11 Rashtriya Swayamsevak Sangh (RSS) activists in the case involving the murder of a Democratic Youth Federation of India (DYFI) activist Vishnu. DYFI activist Vishnu had been hacked to death near the passport office in Kaithamukku in April, 2008. Sixteen people had been held accused for his murder. 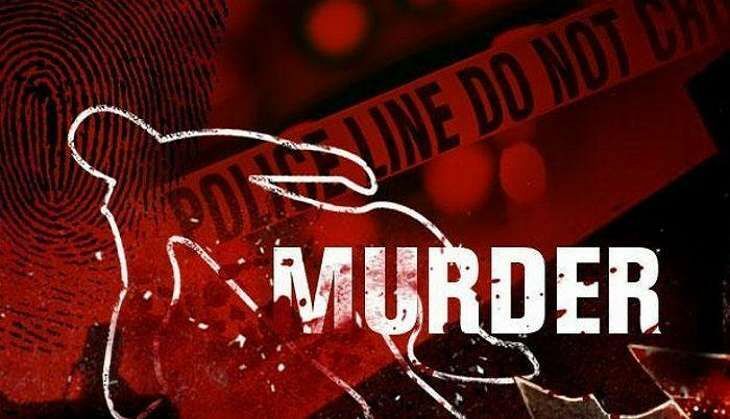 One of the accused got life imprisonment and the 15th accused in the case got three years imprisonment for helping the accused to hide after committing the crime. According to the prosecution, the accused armed with swords, iron rods and other weapons attacked Vishnu and killed him at Kaithamukku. Out of the total 16 accused in this case, one died in 2008 and another was acquitted by the court on Friday while one is still absconding.